The Accu-Chek Tender I Mini Infusion Set is designed to work with all standard luer lock pumps, including Medtronic MiniMed 504-508 pumps, Animas pumps and Smiths-Deltec pumps. 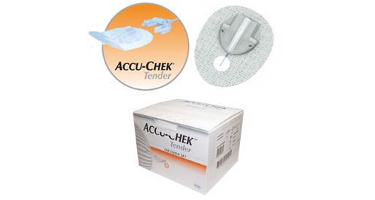 Accu-Chek Tender and Accu-Chek Tender "mini" are NOT compatible with Medtronic MiniMed Paradigm series pumps, nor are they compatible with insertion devices like the Sil-serter. Accu-Chek Tender "mini's" 13mm cannula is nearly 25% shorter than the 17mm cannula in the original Accu-Chek Tender infusion set.